Did you know that two-thirds of credit card swipes, debit card payments, and gift card purchases are processed through companies based in GA? Atlanta has earned the nickname Transaction Alley as a result. 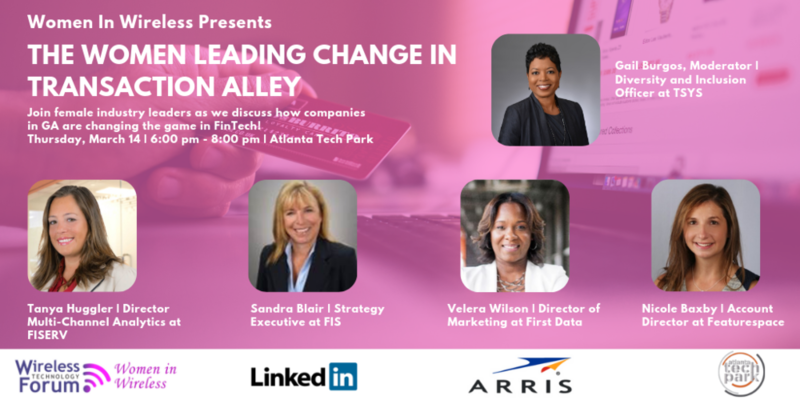 Join female industry leaders as we discuss how companies in GA are changing the game in Financial Technology! How 3 Georgia Companies are Using AR/VR to Move the Needle!